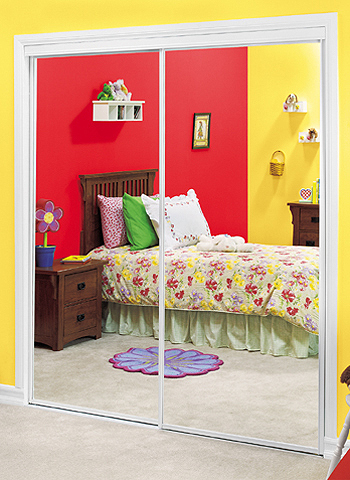 Insight Glass supplies and installs quality sliding mirrored wardrobe doors at competetive prices. 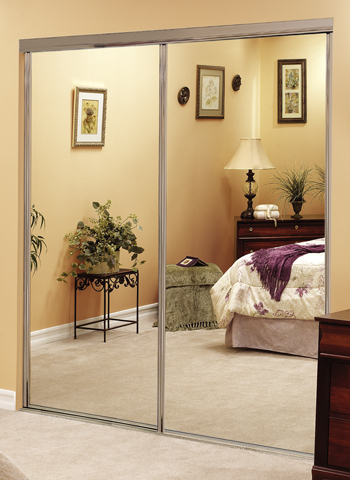 Insight Glass partners with Contractors Wardrobe, a leading designer and manufacturer of mirror closet doors. Shown here are our most popular models. To see a full list, click the Contractors Wardrobe link above. Pacifica is a very popular model that comes in a aluminum Euro-Style frame with integrated handle that fits exceptionally well with modern and high-tech interiors. Savoy The low-cost steel Frame alternative with quality features. Brittany combines the high-style look and feel of the top-of-the-line aluminum frameless Trim Line, with the economy of a steel door. Style Lite features a thicker mirror with heavy duty framing and supports and a commercial-grade high quality hollow tube design (for added strength). Trim Line dazzles the eye with an uninterrupted expanse of beveled Mirror. Trim Line is the top-of-the-line frameless Wardrobe Door that features Copper-Free mirror and exceptionally strong aluminum Frames. 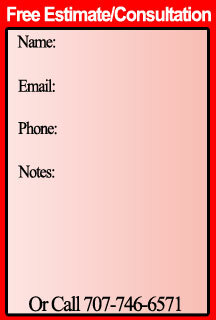 For a free estimate or to answer any questions, submit the form to the right or give us a call at (707) 746-6571. We would love to hear from you.